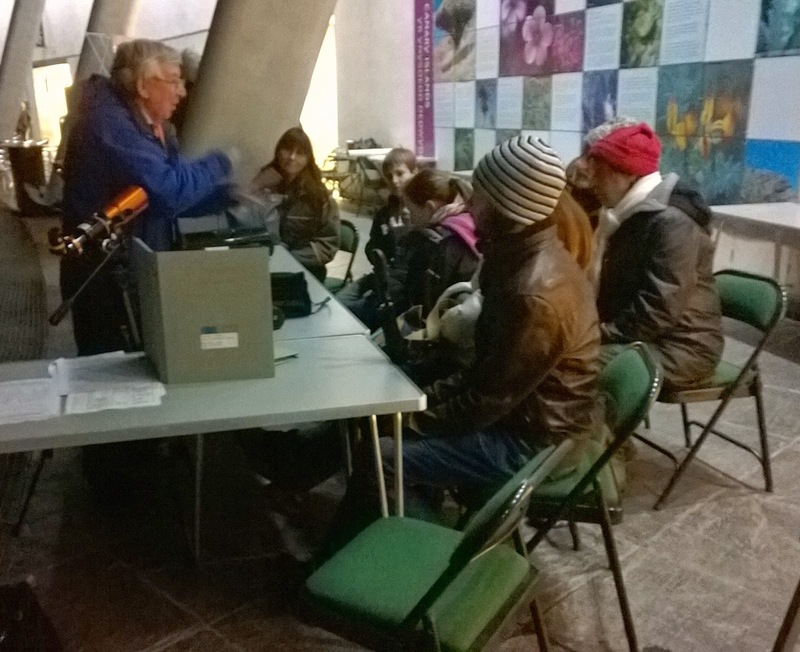 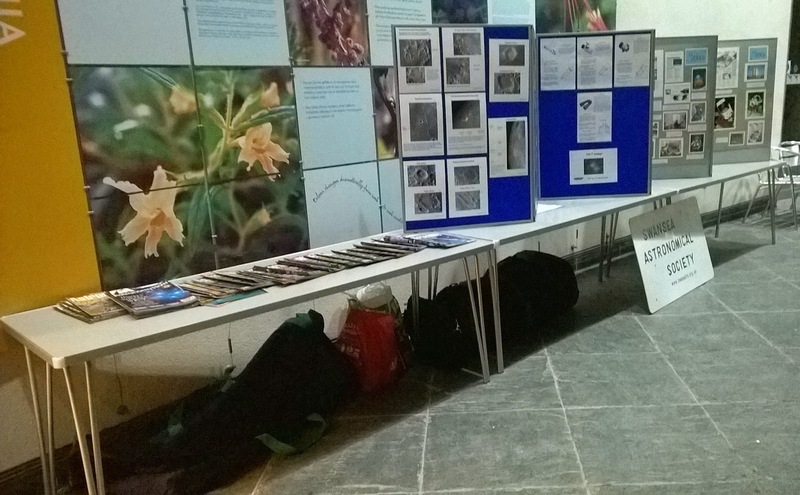 The Swansea Astronomical Society held a star party at the National Botanical Gardens at Llanarthne, Carmarthenshire on Friday 27th February. 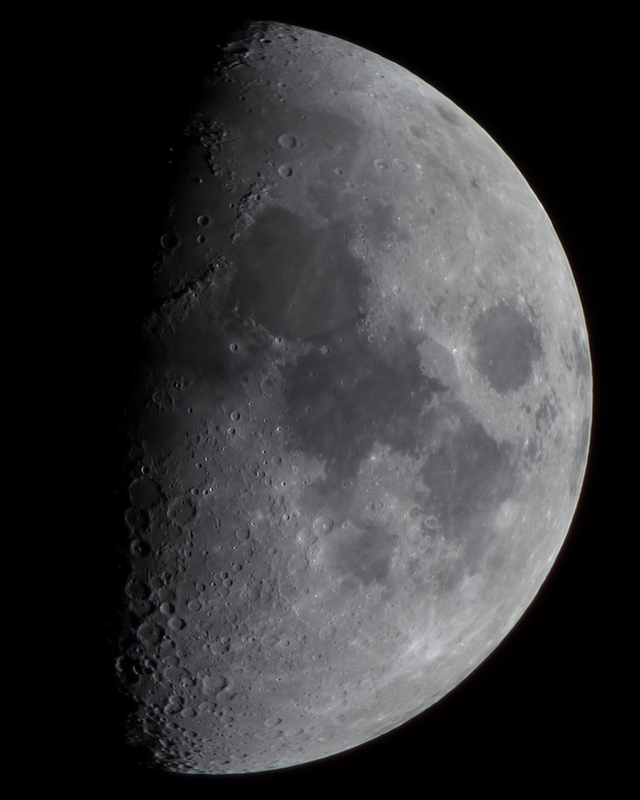 Unfortunately the weather wasn't kind to us a and no observations were possible. 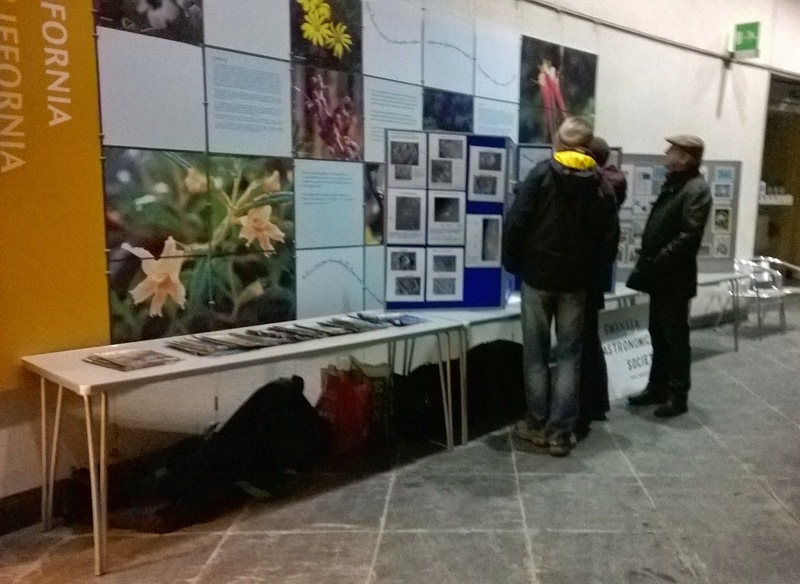 However, despite this a large number of visitors were received. 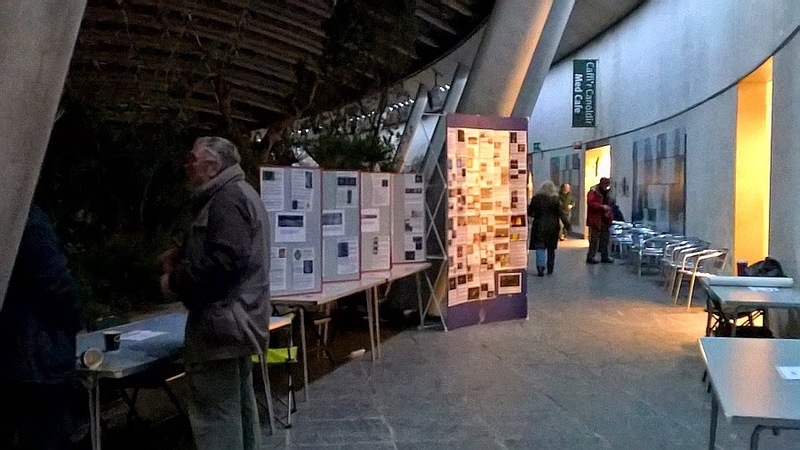 The society held a series of events inside the Great Glasshouse during the evening including a talk on solar eclipses, a 'show and tell' session on different types of telescopes and society members were on hand to answer practical questions on equipment and astronomical software.